Breast Cancer in men is a rare disease. Less than 1% of all breast cancers occur in men. For men, the lifetime risk of being diagnosed with breast cancer is about 1 in 1,000. 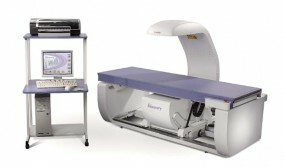 The AffirmTM breast biopsy guidance system represents the next generation in upright breast biopsy. 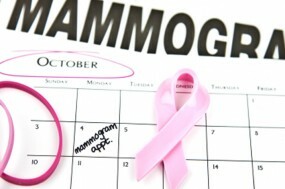 Hologic has been at the forefront of the industry’s transformation from analog to digital mammography. 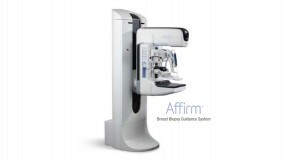 Now they have taken another significant leap forward with the introduction of the Selenia® Dimensions® system, the first practical tool to deliver on the extraordinary promise of breast tomosynthesis. Breast Cancer Awareness Month (BCAM) is an annual international health campaign every October to increase awareness of this disease and to raise funds for research into its cause, prevention, diagnosis, treatment and cure. BCAM is also a prime opportunity to offer information and support to those who are affected by breast cancer and to remind women to be breast aware for early detection of Breast Cancer. 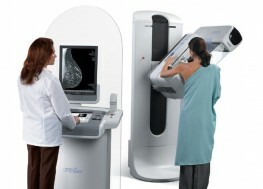 The aim of the BCAM from the start has been to promote mammography as the most effective screening method for early detection of Breast Cancer. Hologic pioneered dual x-ray (DXA) bone densitometry technology which has become the industry standard for assessing bone health. Today using the Discovery system, clinicians can identify fractures not discernible by normal physical examinations. Breast Tomosynthesis is a revolutionary technology that gives radiologists the ability to identify and characterise individual breast structures without the confusion of overlapping tissue. 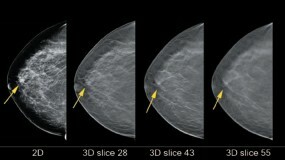 During a tomosynthesis scan, multiple, low-dose images of the breast are acquired at different angles. These images are then used to produce a series of one millimeter thick slices that can be viewed as a three dimensional reconstruction of the breast.